Do you know the story of Marianne Cope? Born in Germany on this day in 1838, Marianne’s parents emigrated to the United States, settling in Utica, NY. Her father was an invalid by the time she was in the 8th grade so Marianne left school to support her family by working in a local textile factory. 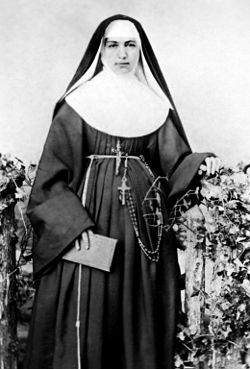 By the time their father died in 1862, her younger siblings were of age to support themselves so Marianne pursued a religious calling and became a Franciscan Sister, serving first as a teacher and then a principal in newly established schools for the region’s German-speaking immigrants. From 1870-1877 she served as administrator of St. Joseph’s Hospital – the first public hospital in Syracuse. In 1883, Marianne received a plea from King Kalakaua of Hawaii to care for leprosy sufferers. 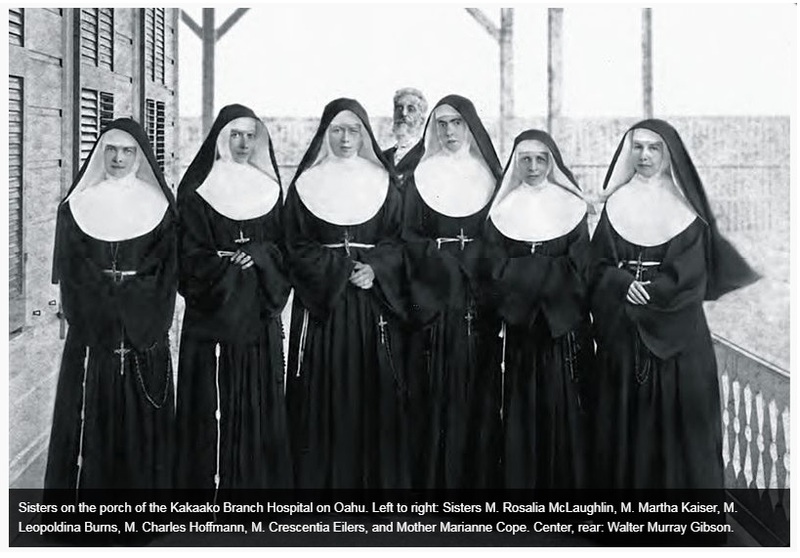 More than 50 religious congregations had already declined his request because the disease was so highly contagious – but Marianne responded enthusiastically to King Kalakaua’s request and she, along with six other Sisters, took a boat to Honolulu. They arrived in November 1883. 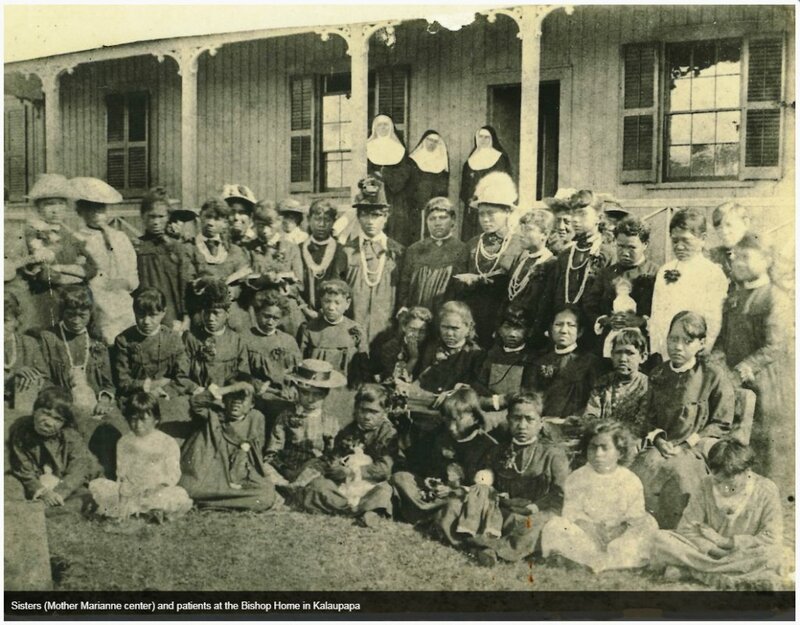 Marianne opened the first hospital on the island of Maui, followed by a home on the island of Molokai, for women and girls suffering from leprosy. She also cared for Father Damien in his final days; a priest known throughout the world for his work with lepers who himself contracted the disease and died on April 15, 1889. Spending the rest of her life on Molokai to serve those afflicted with the disease, Marianne died of natural causes in 1918. Since then, she has been honored many times including having both a school and a hospital founded in her memory on the island of Honolulu, induction into the National Women’s Hall of Fame, and beatification and canonization by the Catholic Church. Most of us will not end up on a remote island serving the needs of those with life-threatening illnesses. But all of us can say yes to helping meet the needs of people all around us – the elderly, the sick and poor of our communities – and by doing so live lives of joy, purpose, and passion. Happy Birthday, St. Marianne Cope!